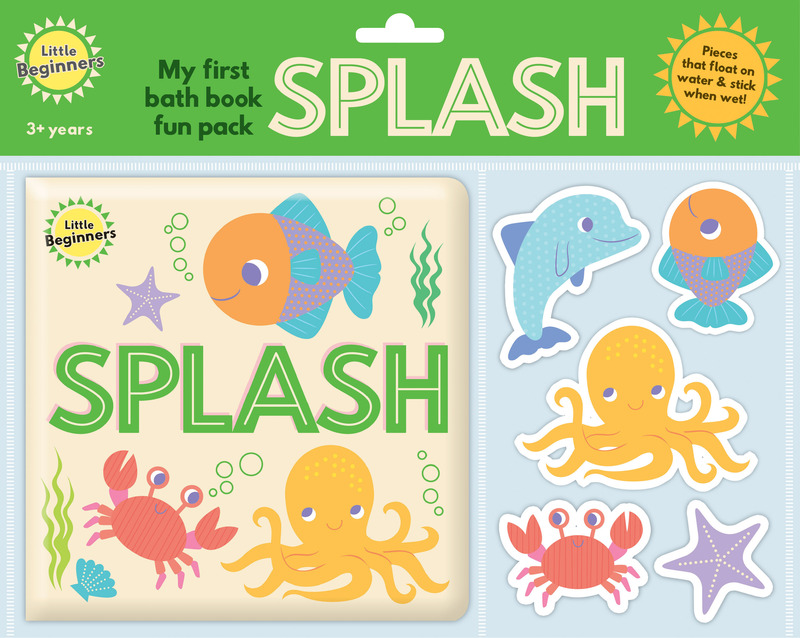 Make bath time fun with these cute bath books that help children learn to count to 5. 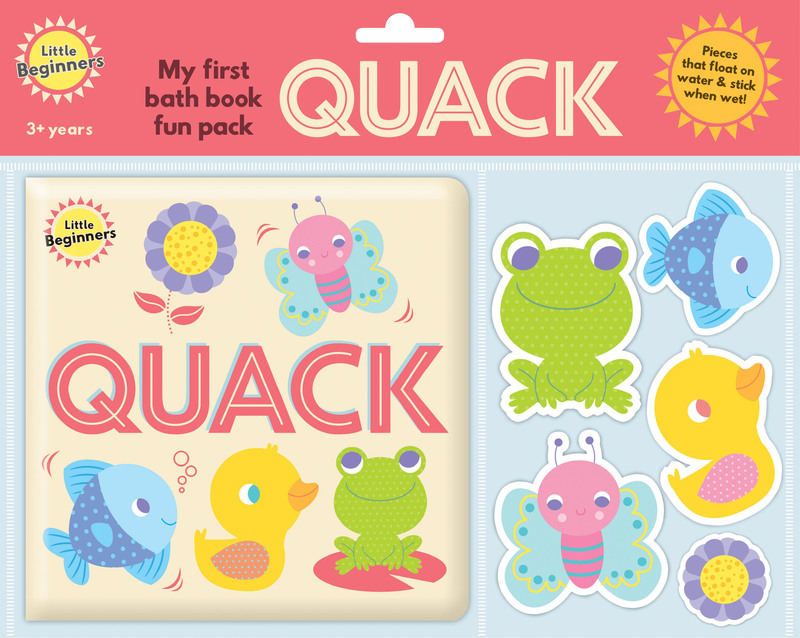 They can also learn the names of animals and items, and associate them with the many sweet and colourful illustrations by Fhiona Galloway. Included are four play pieces in the shape of animals that float on water.